Deep copper-cherry color; cherry, bread on the nose; cherry, strawberry, green apple on the palate. Brut; light, elegant, fruit sweetness balanced by acidity. Lovely color makes this ideal pour for an intimate, romantic dinner. Acidity and hints of fruit sweetness allows this to pair with wide range of foods for your soulful soiree. Very fine bubbles. Made with 70% pinor noir, 30% chardonnay from vineyards in northeastern-most tip of Spain. 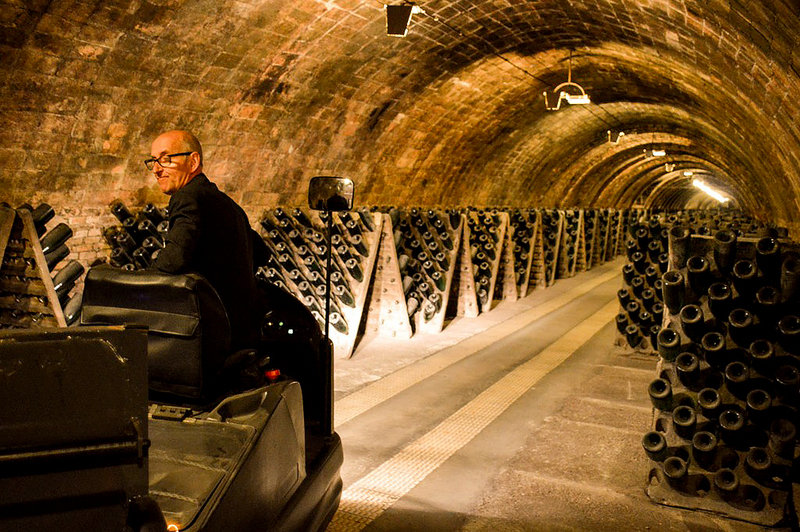 Made using the traditional Champagne method (método tradicion), but the grapes are not traditional cava grapes. 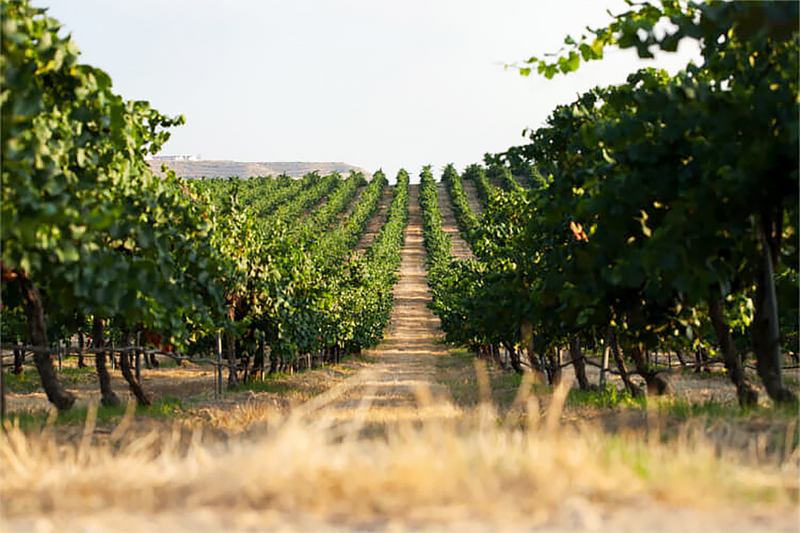 Macabeu, parellada, and xarel-lo grapes predominate in most cavas. 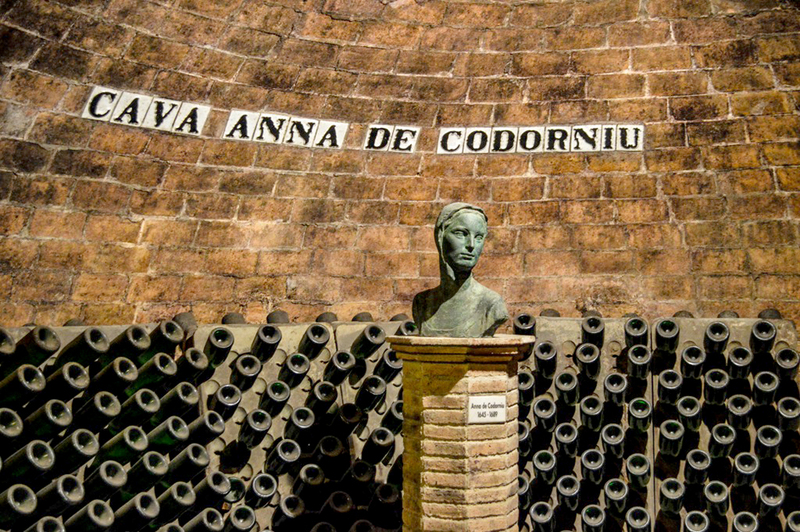 Anna de Codorníu is the winery’s biggest band. 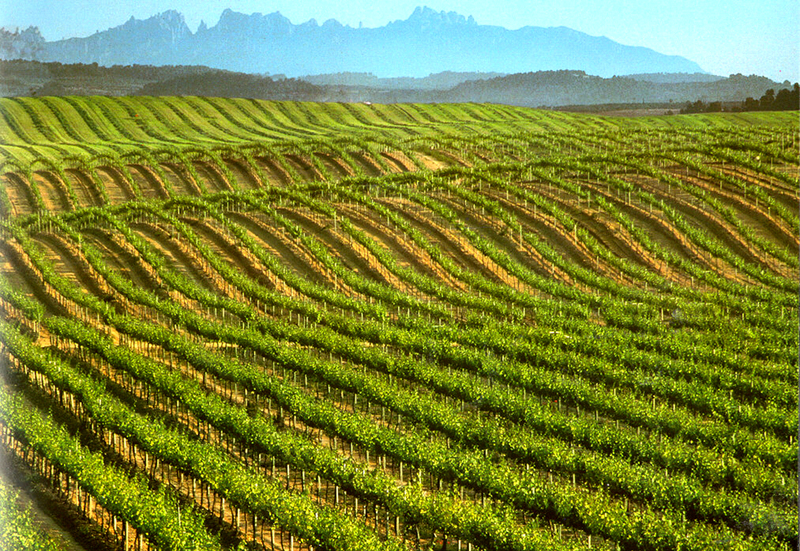 “Cordorníu’s most emblematic product both at home in Spain and around the world,” according to the winery. This brut rosé is sister of their white (blanc de blancs) of the Anna de Codorníu name; the company quote references the overall Anna brand, but the blanc de blancs is the leading seller. 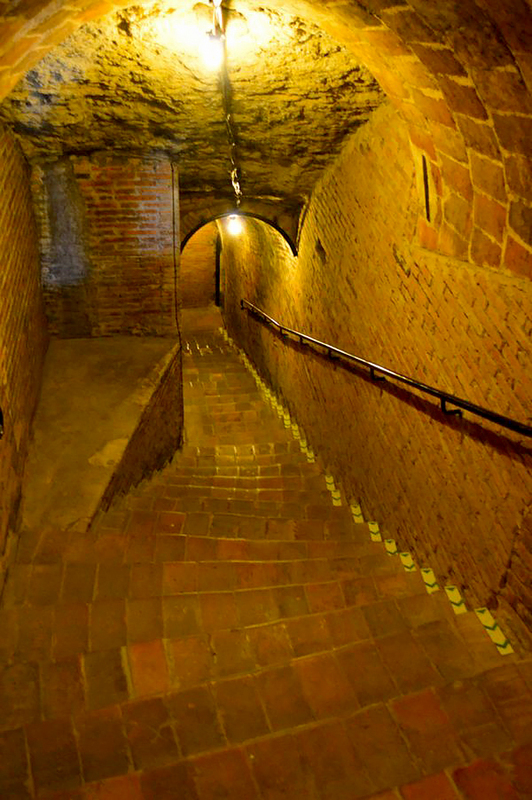 Cava is the Catalan word for cave or cellar because caves and cellars were used (still are in many cases) to preserve and finish wines. 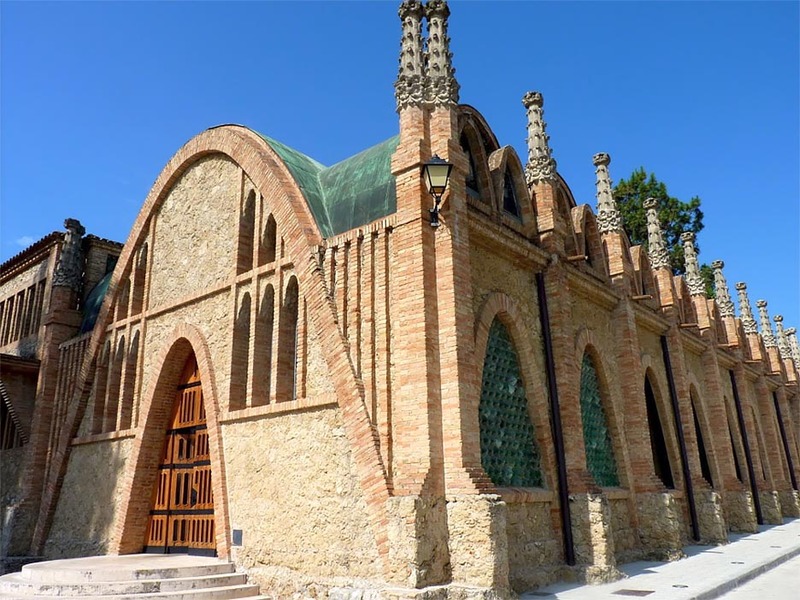 Catalan winemakers officially adopted the “cava” term in 1970 to distinguish their product from Champagne. 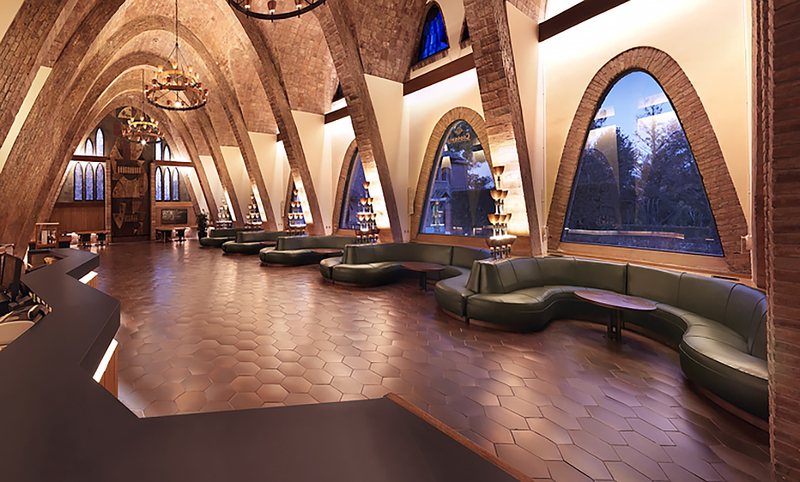 Founded in Barcelona, Spain in 1551, Codorníu the world’s oldest and second-largest producer of cava—more than 40 million bottles a year. 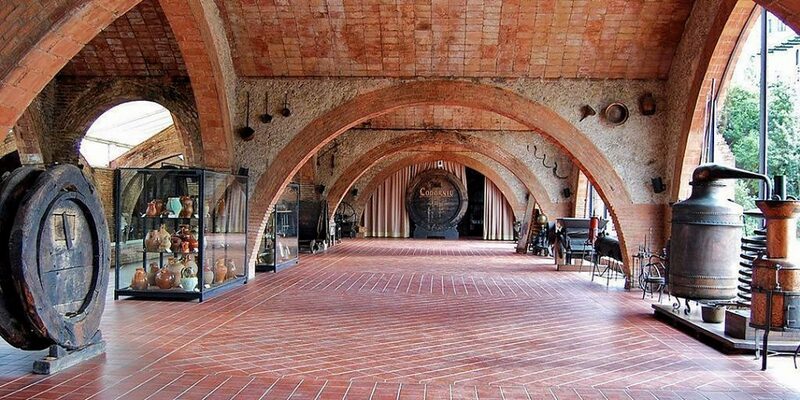 They also produce some 18 million bottles of still wines at wineries in Spain, California, and Argentina. While this is a flagship, it also is a rather simple cava. The fresh red fruits and good, but not cutting, acidity and its reasonable price are the attractions. 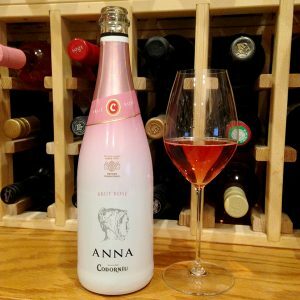 You can secure rosé Champagne that is more complex and layered with more cutting acidity and greater length and depth, but you will pay four to five times as much for the privilege of consumption. You make the call.